USA – As a celebration of spring and St. Patricks day Dairy Queen is offering a extra sweet deal for customers. 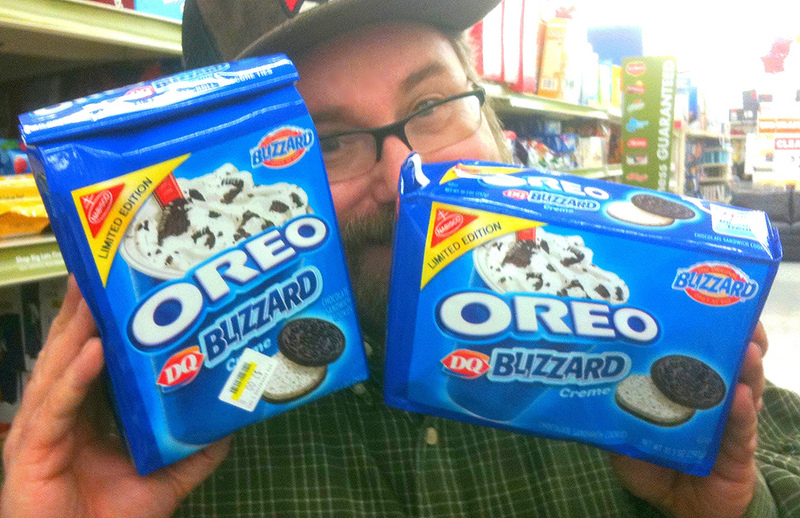 Buy one Blizzard treat get one of the same size for .99 cents. The deal starts on Wednesday 6, 2018 and runs to St. Patty’s day the 17th. Dairy Queen is offering a Mint Oreo Blizzard of the month, crushed up mint Oreo cookies mixed with soft serve to make a minty iced cool delight. Also Dairy Queen is offering a Green Mint shake for a limited time this month for celebration of St. Pattys day.